Back in June, the Bluetooth SIG (Special Interest Group) announced Bluetooth 5.0, which promised improvements across the board for this wireless protocol, mostly for the Low Energy (BLE) transfers: 2x speed, 4x range, and 8x broadcast message capacity. As more and more devices and things in our lives become connected, from the fridge to the lamp to the clothes we're wearing, this new version should make Bluetooth more reliable as a low-energy and universal communication and data transfer standard. 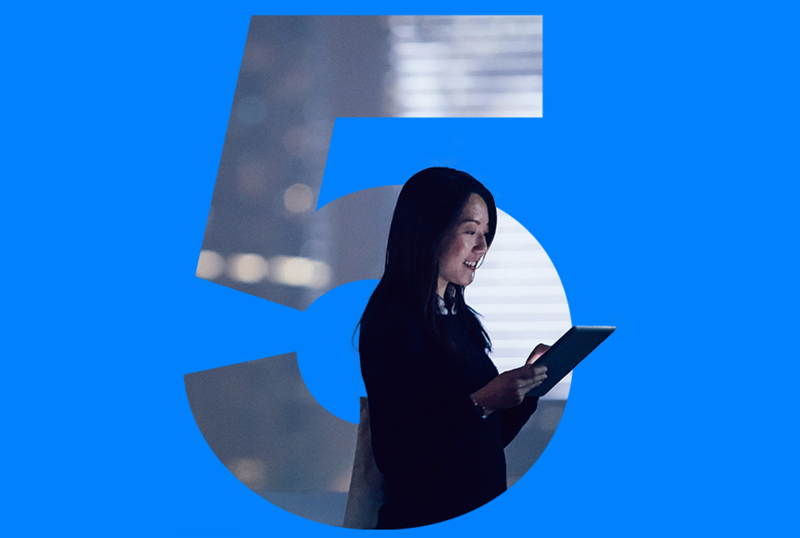 Now, the Bluetooth SIG has officially adopted Bluetooth 5.0 and explains one further advantage: the reduction of wireless interference with other technologies. It expects devices with Bluetooth 5.0 to start shipping in two to six months. I personally welcome this news, as Bluetooth remains one of the most universal protocols for transferring small chunks of data. Having spent countless hours trying to understand ZigBee and Z-Wave and their different protocols and frequencies in the world, I think Bluetooth has an edge with IoT devices that removes a lot of headaches. Let's hope our future smart homes benefit from this sooner rather than later.